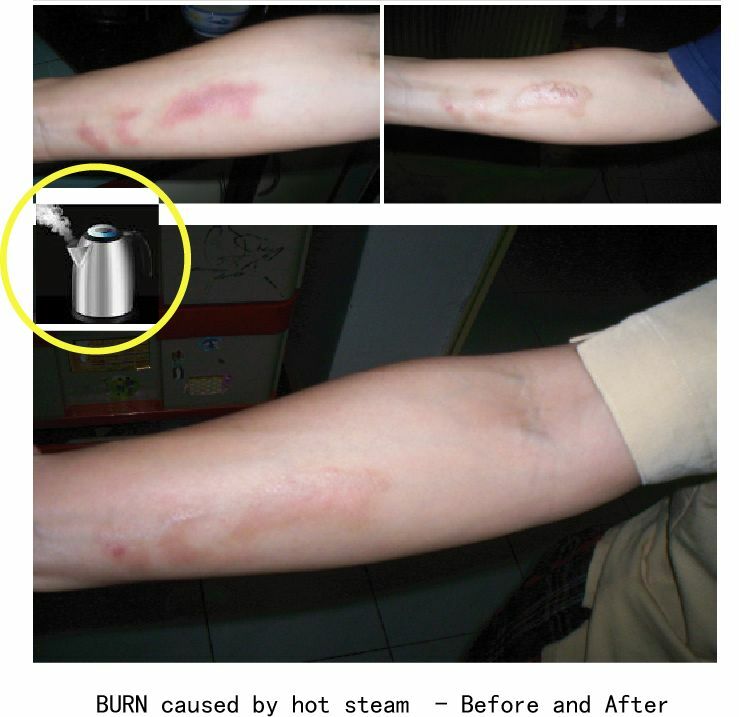 Diabetes Wound Care, Burn, Radiation theraphy burn(during cancer treatment) & Chronic wound. WHAT CAN ONANO®.ros HELP WITH? 1) Early Diabetes inflammation not properly care caused amputation toe. 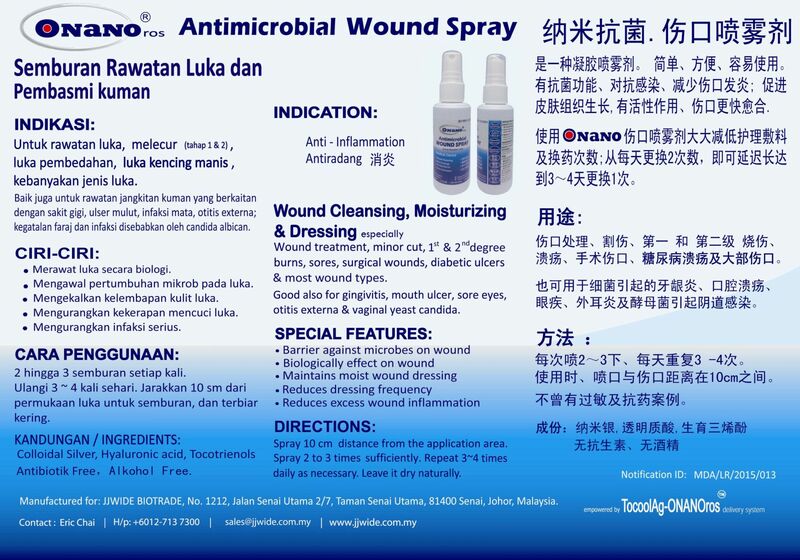 2) Diabetes wound - appear clean & no discharge.